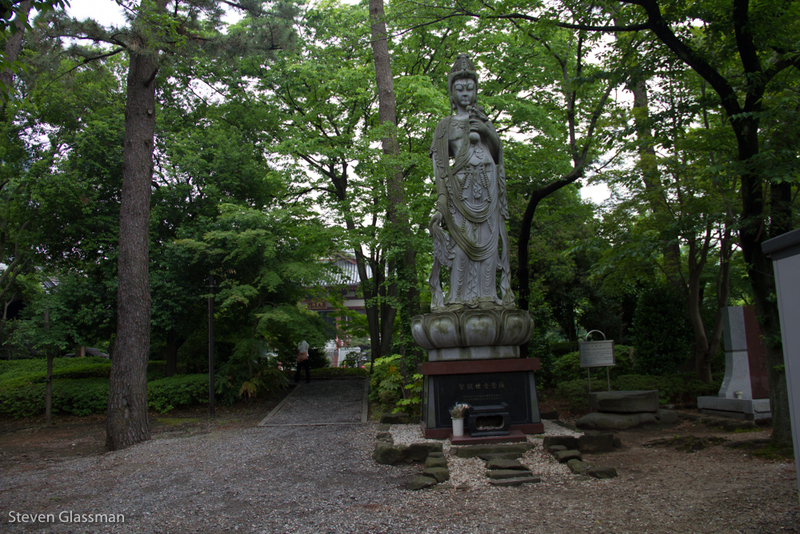 Zojo-ji and the East Imperial Garden – Sunshine. Whimsy. Tacos. 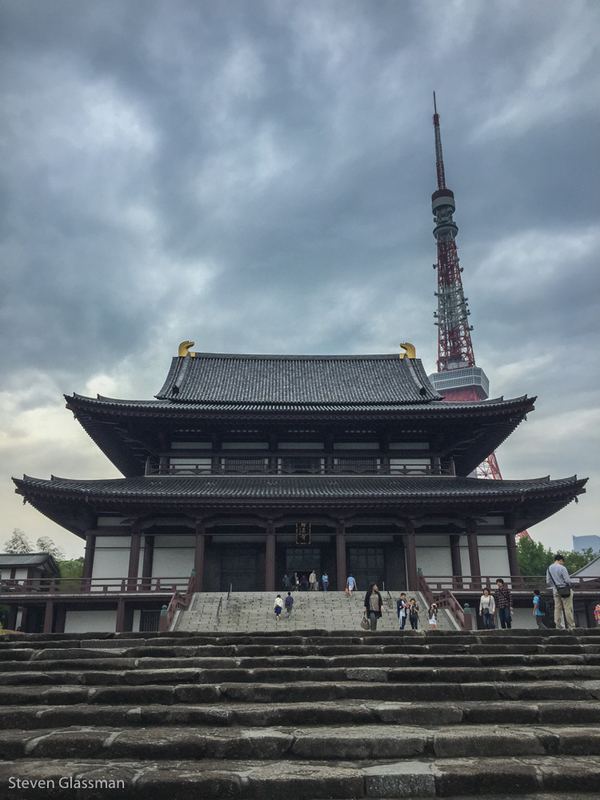 On the day that I visited Tokyo Tower, I also took a short walk from there to visit Zojo-ji. 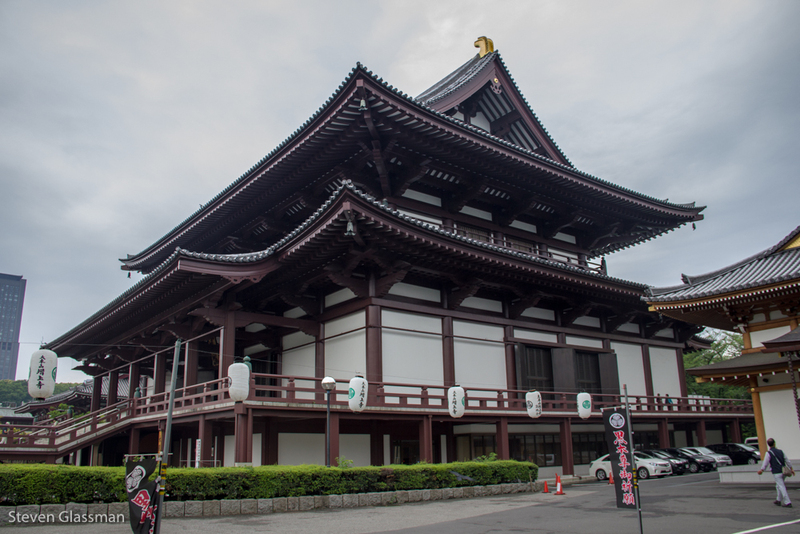 This Buddhist temple, founded in 1393, is the main temple of the Chinzei branch of Jōdo-shū Buddhism. 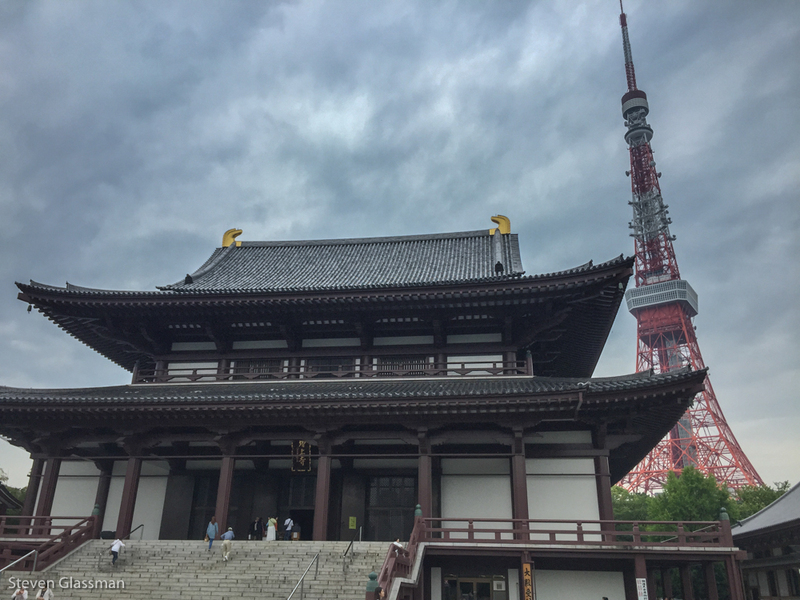 The proximity of Tokyo Tower makes for from pretty amazing views. 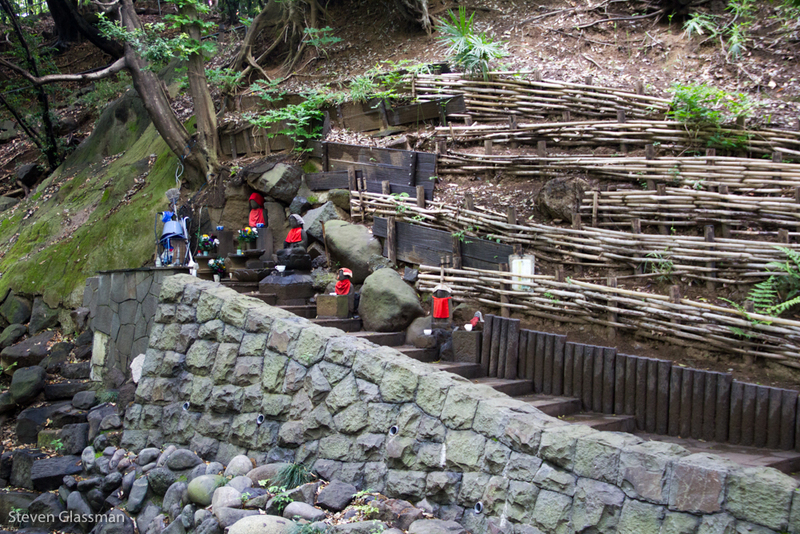 This stairwell is actually on a path just outside of the main gate. This is the same building pictured earlier, the main hall of the temple. 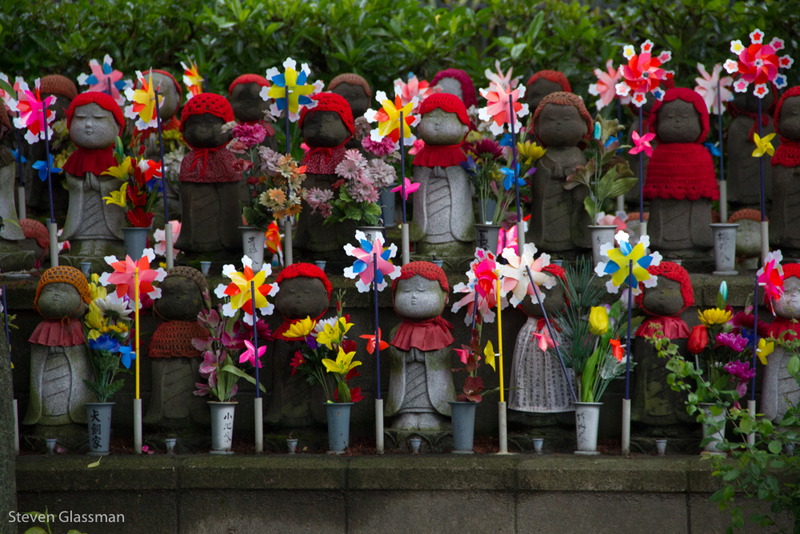 These rows of statues represent the unborn children of Japan, including miscarried, aborted, and stillborn children. Parents often choose a statue in the garden to decorate with clothing or toys. 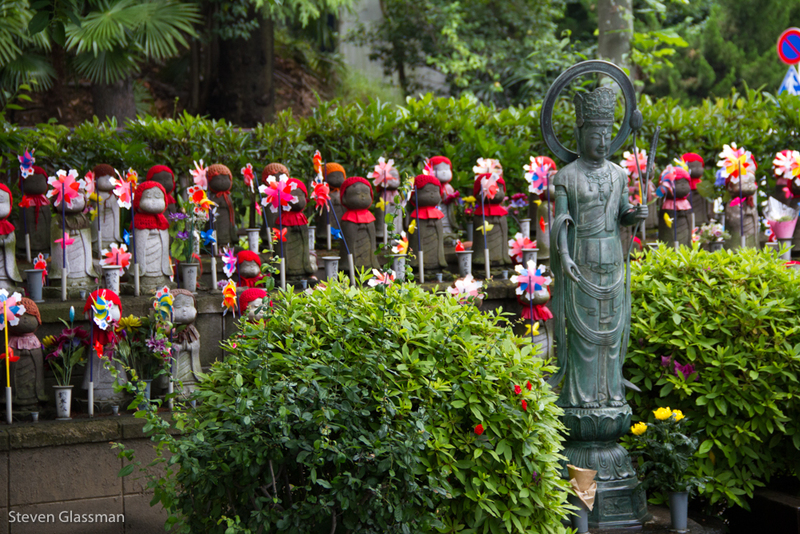 They often leave a small gift for Jizō, the guardian of unborn children to ensure that they are brought to the afterlife. 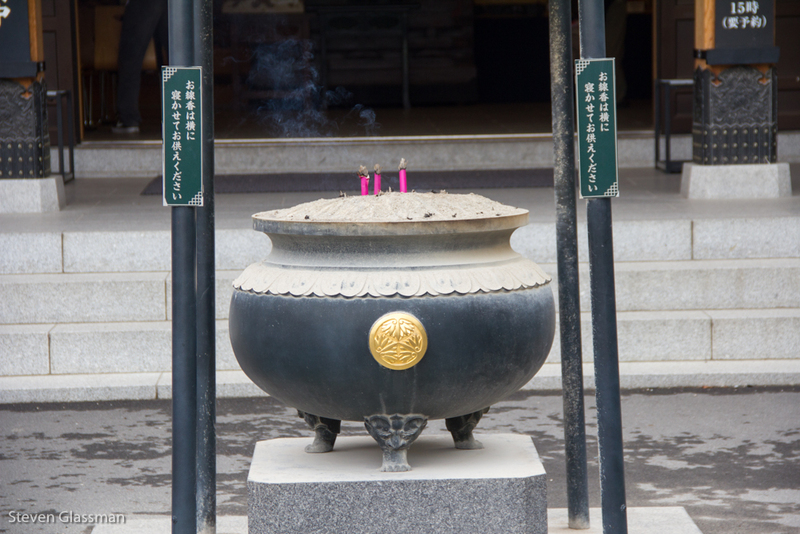 Incense was burning in the courtyard. It smelled very nice. 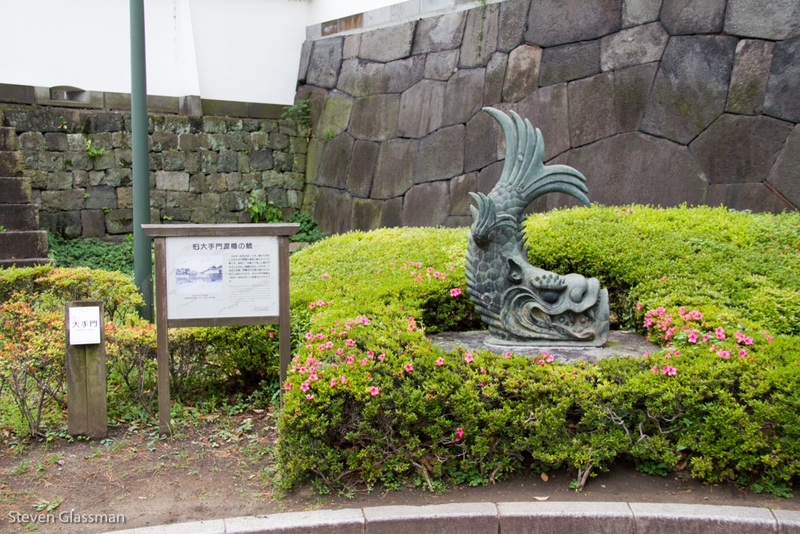 There were nice statues around the courtyard as well. 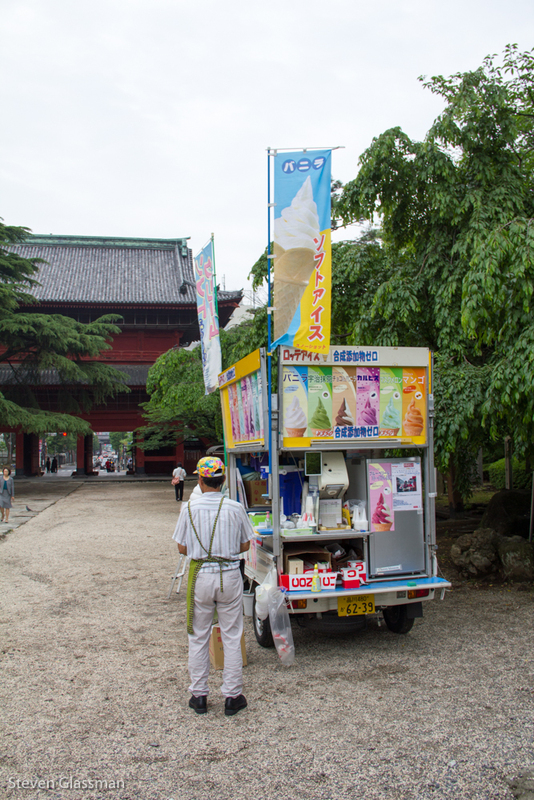 Near the exit, ice cream was on sale. It was warm, but not quite warm enough to try the green flavor. 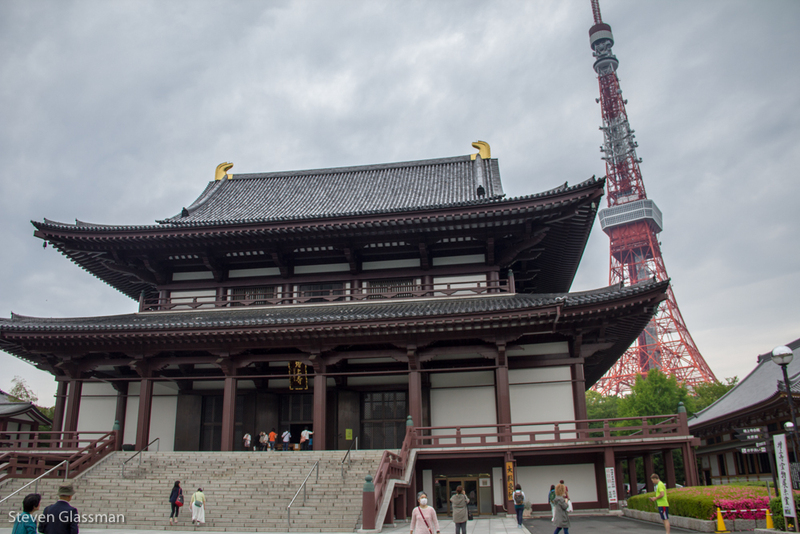 One of my favorite things about Japan was how often you found the older structures nestled among newer construction. 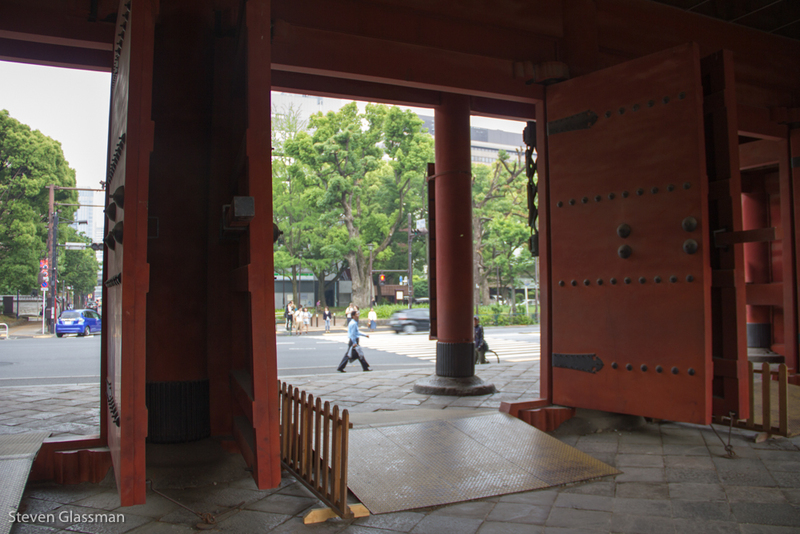 Once you walk through that gate, the dial is set back to city. 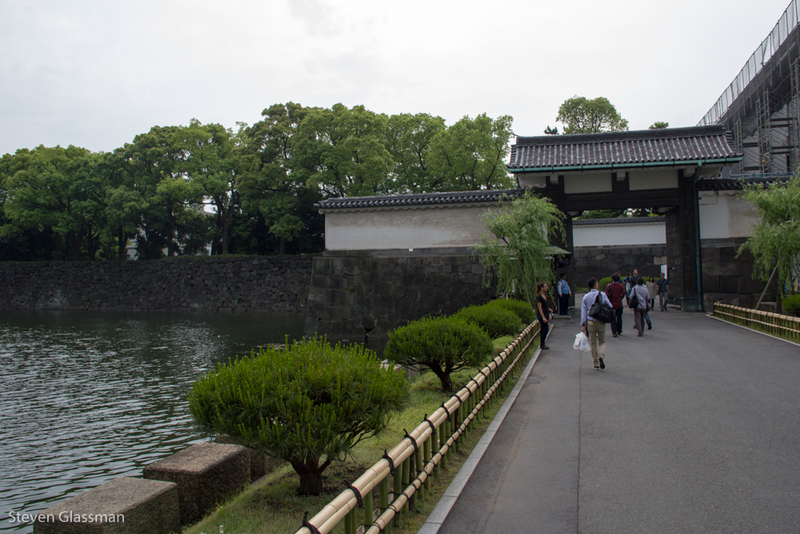 Speaking of old things, I took some time to look at the East Garden of the Imperial Palace. You can tell it’s a palace because there’s a moat! This is the Seimon Ishibashi bridge, approaching the main gate. 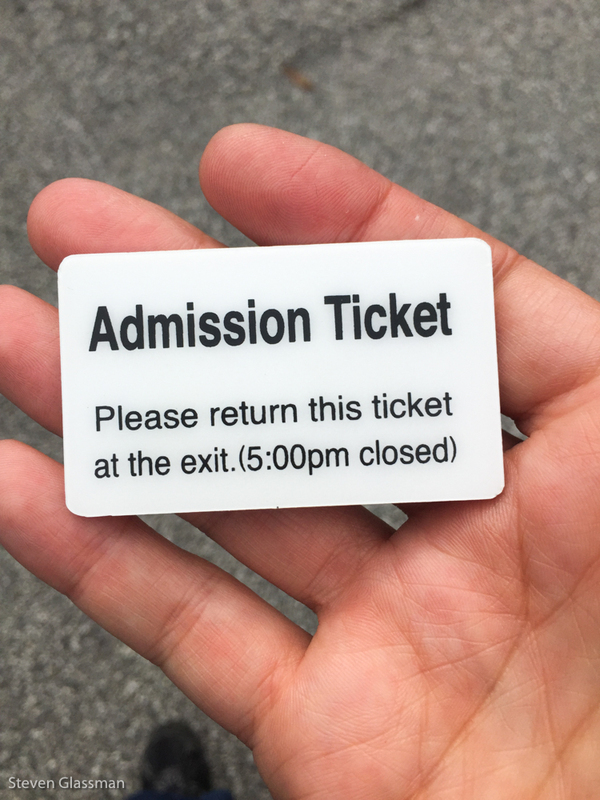 The hard plastic entry token was printed in Japanese on one side and English on the other- I had to turn it back in when I left. I suspect that’s how they control crowd volume. 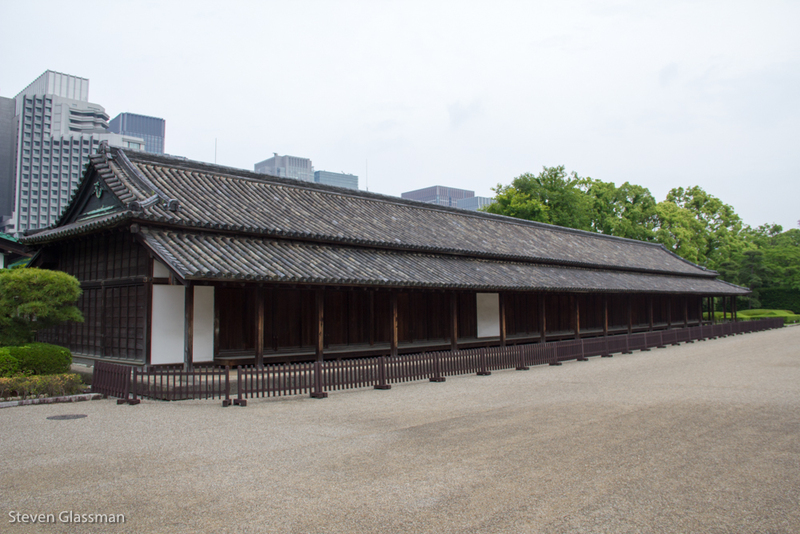 The East Garden houses the administrative buildings for the palace, and it also includes some older historical buildings from the Edo period. This was a guard house of some sort. Regrettably, I have misplaced my notes about this structure. 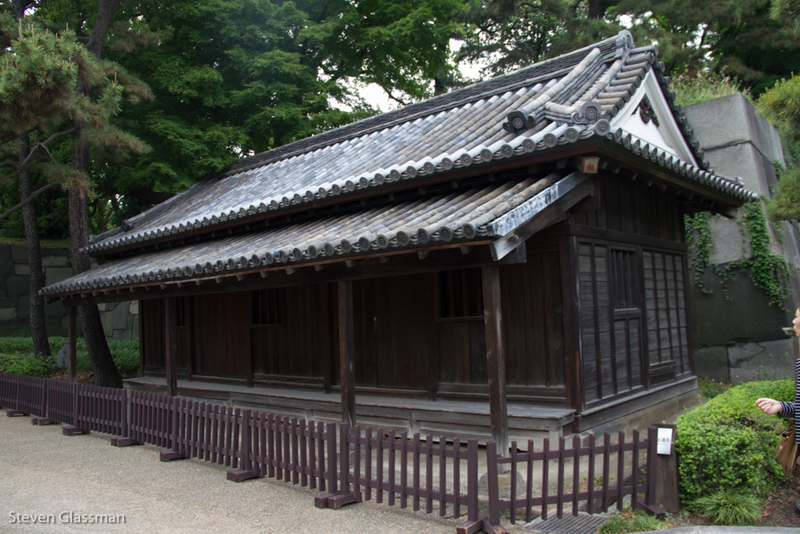 This was living quarters for samurai, if I remember correctly. 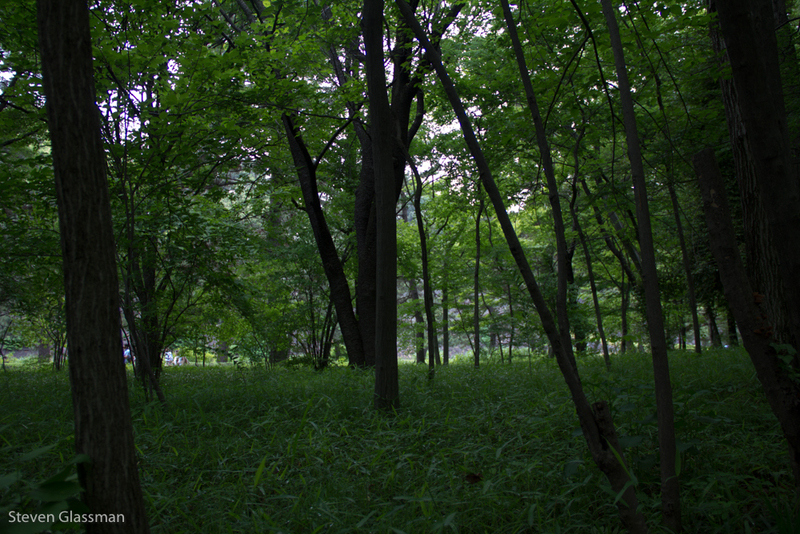 The East Garden is vast and winding, and quite pretty. 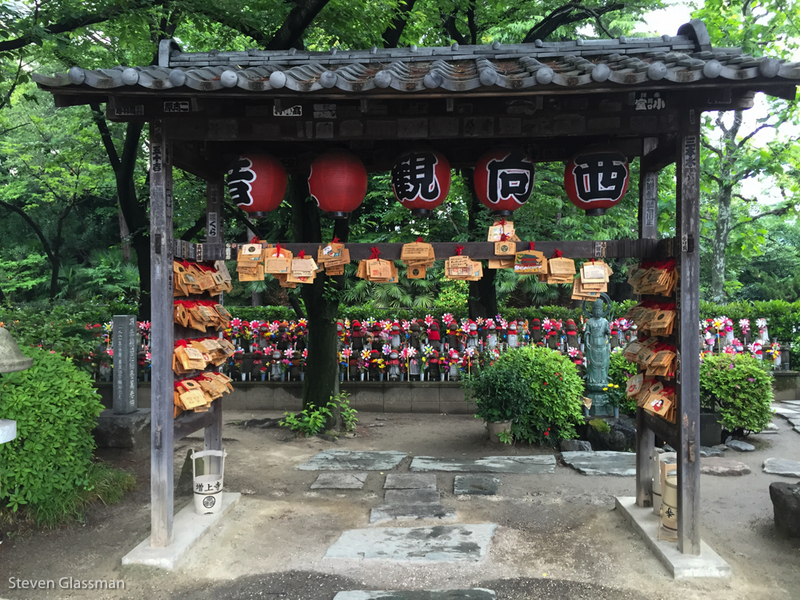 This isn’t far from the heart of the Otemachi financial district, but you’d never know it. 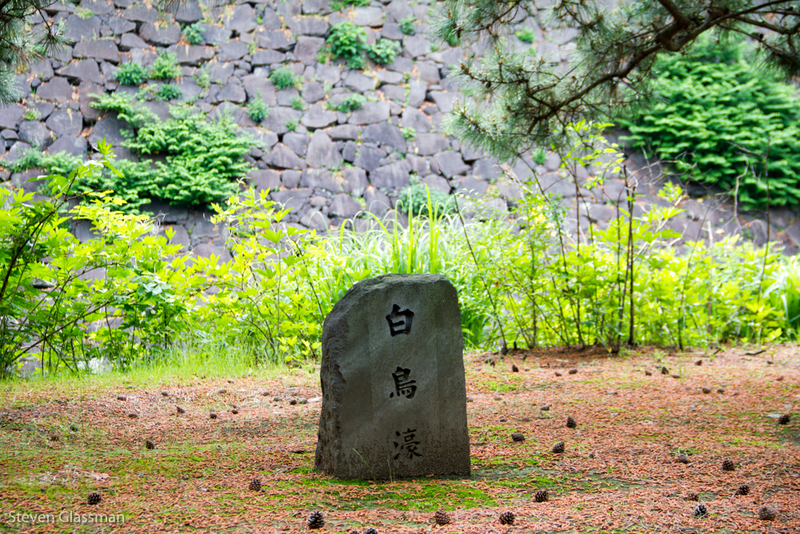 This stone is similar to one which marks the place where the 47 Ronin story began. 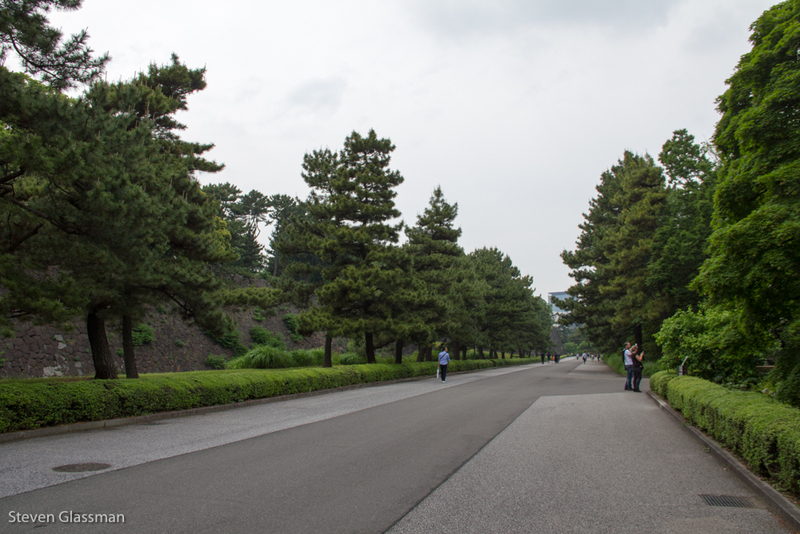 I only saw a tiny fraction of the full Imperial Gardens, and my memory of what the buildings mean is terribly flawed. If I find my notes from that day, I will come back later to update this post with more accurate detail. 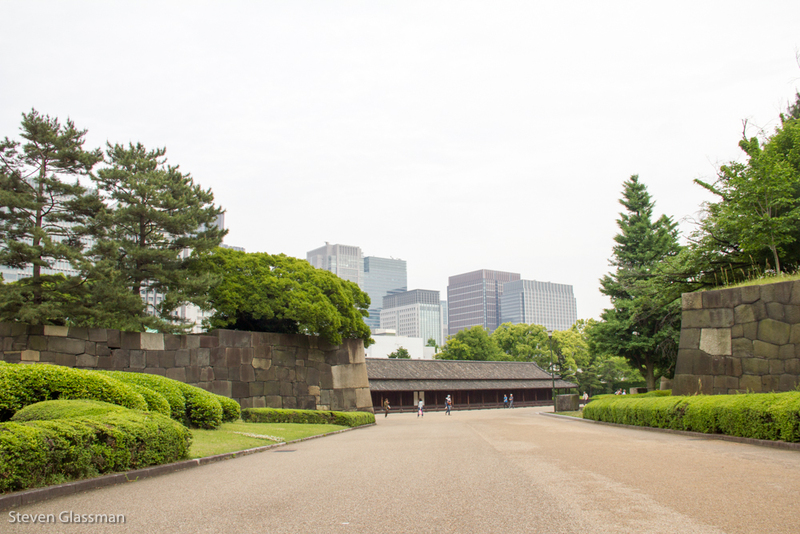 Have you ever been to the Imperial Palace Gardens? Rail Travel And A Giant Gundam! Wow! Those statues…just amazing. Love it. I had two miscarriages before Theo – I love the idea of a memorial garden. Plus, they made it look so cheerful and colorful. What a lovely way to honor those babies.